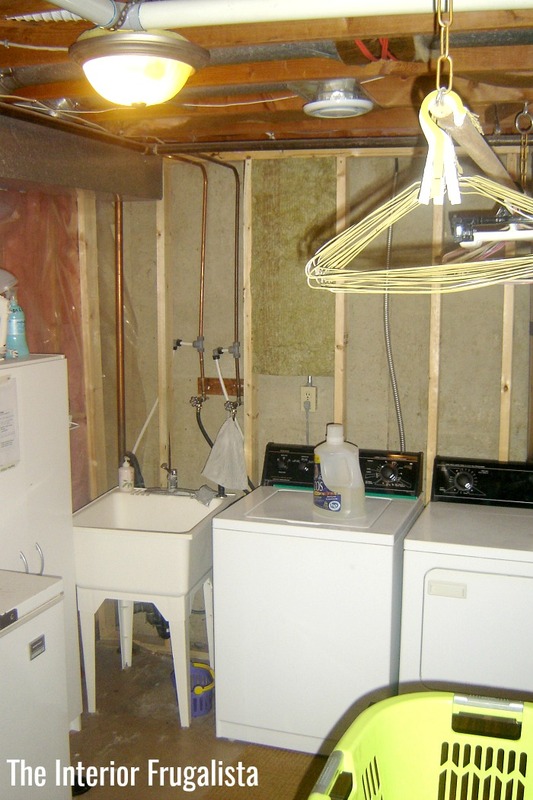 Do you have one of those scary laundry rooms in the bowels of the basement? The dark dreary spot by the furnace designated for laundry with spider webs and creepy sounds? The place you run down to throw in a load and run back upstairs as quick as you can. 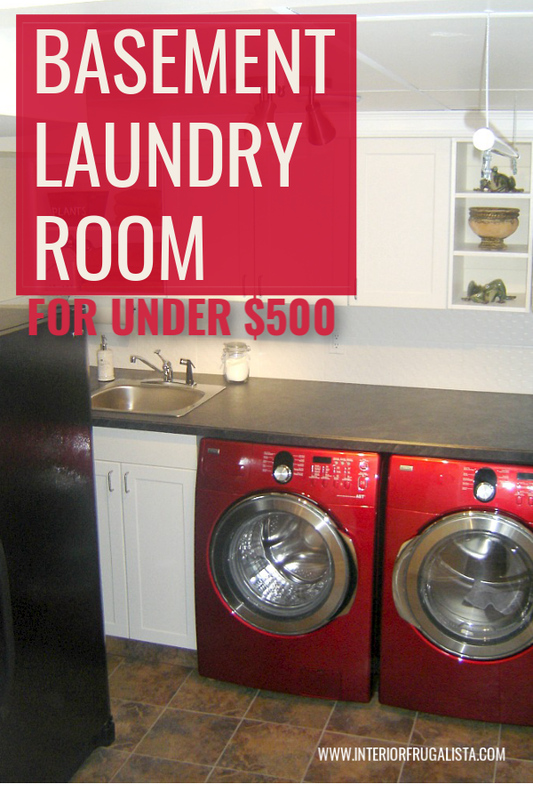 Yeah, that was our laundry room for well over a decade until we finally built a basement laundry room on a $500 budget. It took the 20-year-old appliances to break down before we finally did something about it. 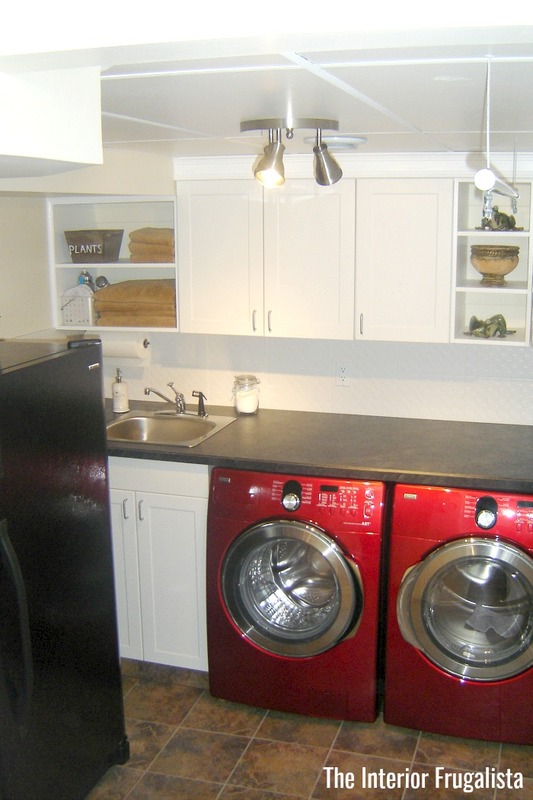 How sad that our brand spanking new front loading washer and dryer looked against the cold concrete walls and floor. Unfortunately, after paying for those shiny red appliances, there wasn't much room left in the budget for a room makeover. 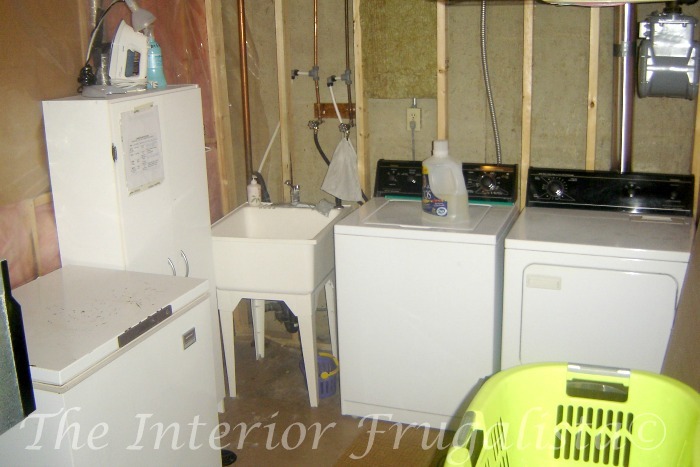 Determination is my middle name and stubborn is my third, and so Mr. Frugalista and I put our heads together to come up with a way we could build a new laundry room on a very tight budget. 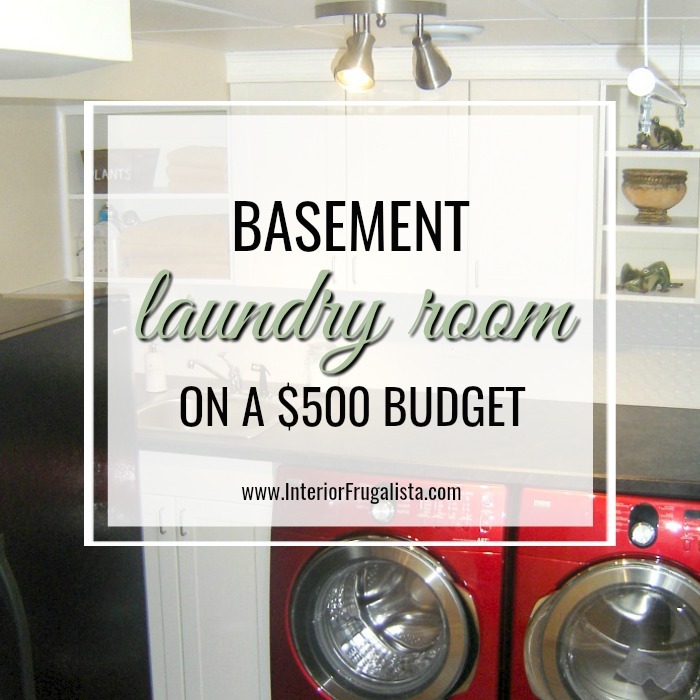 Here is a breakdown of how we saved hundreds of dollars by using discontinued, discounted, salvaged products along with a lot of elbow grease, to build our basement laundry room from top to bottom for $500. The carcasses were built with offcut pieces of melamine purchased at Home Depot for under $20. 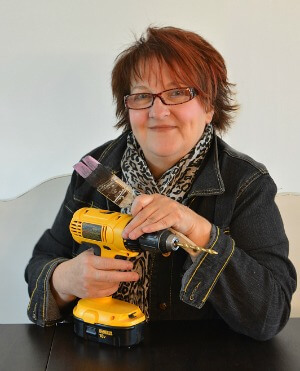 The cabinet doors were purchased at Habitat ReStore for $5 each. The biggest splurge was the deep stainless steel IKEA sink at a cost of $70.00 but we saved on the taps by buying them at Habitat ReStore. The 6" x 8" subway tiles are called Twill White Field from Home Depot and cost $1.50 each. We built the counter ourselves with a sheet of plywood leftover from another project and a sheet of stock laminate from Home Depot. It cost us less than $50.00 to make. The 12" x 12" porcelain floor tiles were leftover from our back landing and I think we paid $2.00 per tile on sale. The 2' x 4' suspended ceiling tiles were being discontinued and so we got them for a fraction of the original cost. 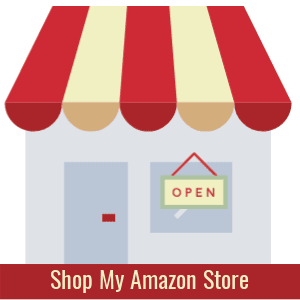 The light fixture was a clearance item for under $30.00. After the room was finished my daughter's cheer team had a fundraiser and so I bought this vinyl decal for the wall. Somebody has to support Mama's Starbucks addiction! Update: While we loved this room and proud of ourselves for doing it on such a tight budget, our focus at the time was primarily on the budget and not the functionality of this room. We have since tweaked the room a bit and now it functions much better. 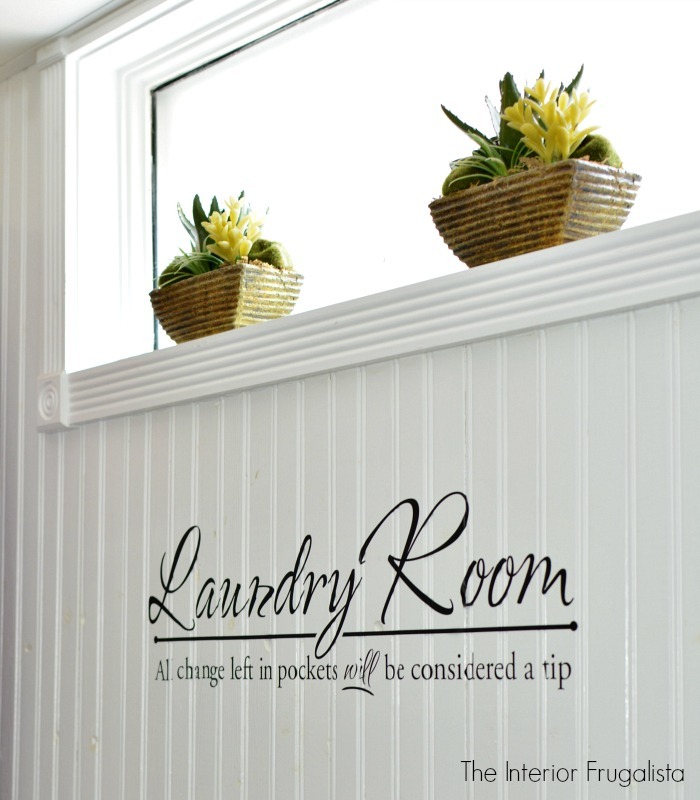 You can see the changes here in my post Tweaking The Laundry Room - 4 Problems With The Original Design.